Spring is just around the corner. Last year I found trillium leaves coming out of the ground before the snow and ice had melted. 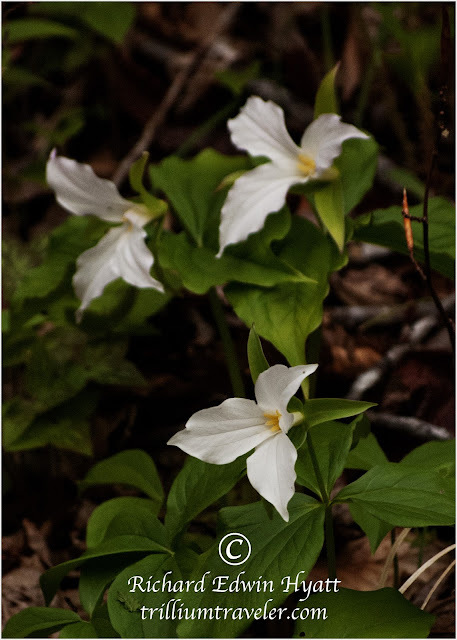 It is time once again to start looking for our favorite trilliums. As soon as I find one I will begin posting photos often for you to enjoy.